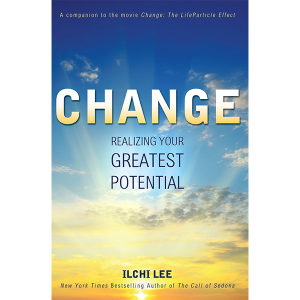 View cart “Change: Realizing Your Greatest Potential Book” has been added to your cart. I am a massage therapist who regularly sees 5-6 clients per day. So, self- care is necessary for me. 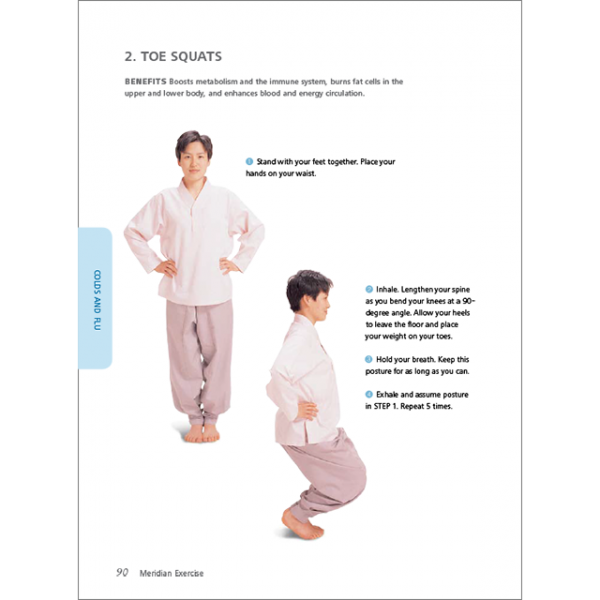 This book is a great resource for me to help me stay in tip-top shape and always ready to see my clients. I also refer to this book when I need to recommend exercises for my clients to do in between their appointments with me. Great book! As a multi-generation acupuncturist, I know the value and benefit of meridian exercise. It’s something I teach to my clients to do at home so that they make more progress between sessions and have better results. 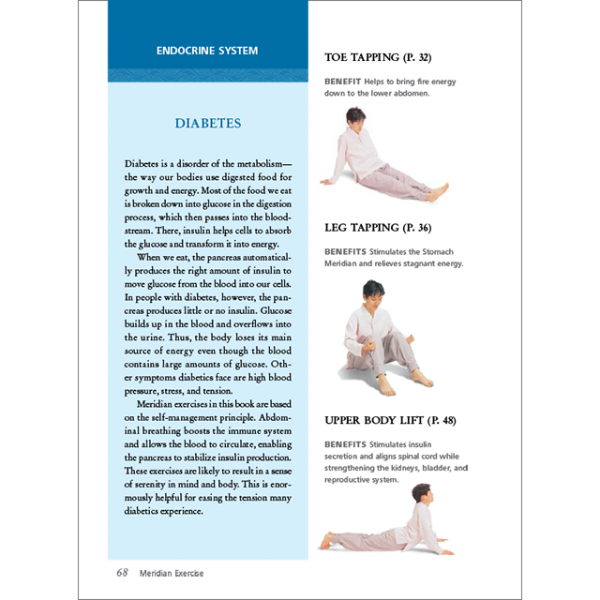 Meridian Exercise for Self-Healing by Ilchi Lee is my go-to resource for meridian exercises because it is authentic, accurate, and comprehensive, with over 200 exercises organized by symptoms and illnesses. I think the book should be a staple in every acupuncture clinic. It’s as important as having needles! As an Acupuncture Physician, I encourage patients to exercise, eat well, and manage stress. I recommend patients to purchase this text for self-healing. 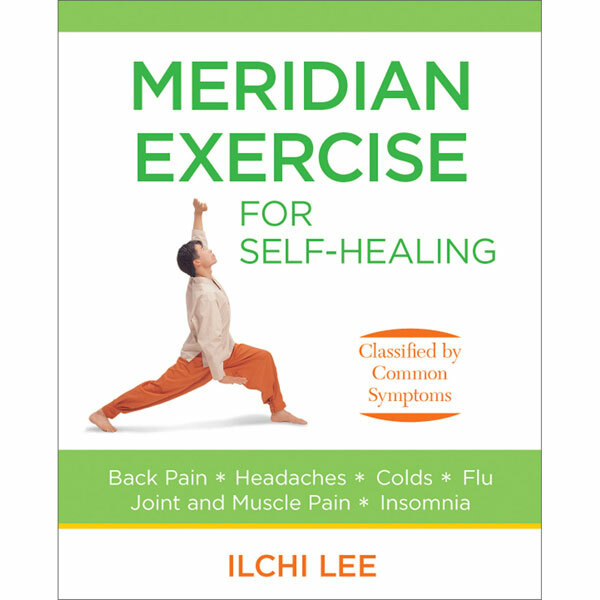 In Meridian Exercise for Self-Healing, Ilchi Lee offers us practical wisdom in a must-have guide for anyone suffering from chronic illness, pain, or stress. 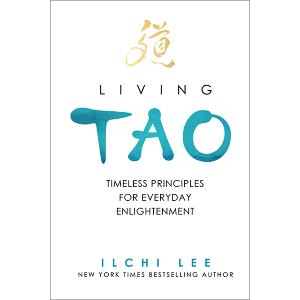 As a student of acupuncture, an avid yoga practitioner, and a person living with chronic illness, I very much appreciate how this book imparts a straightforward understanding of a valuable mind-body practice. 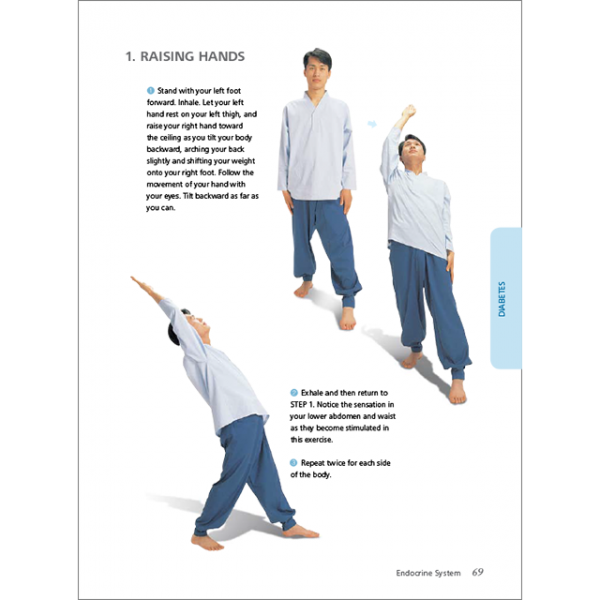 The exercises and breathing techniques are carefully explained and clearly illustrated, making them easy to perform by beginners as well as experienced students of Eastern medicine. 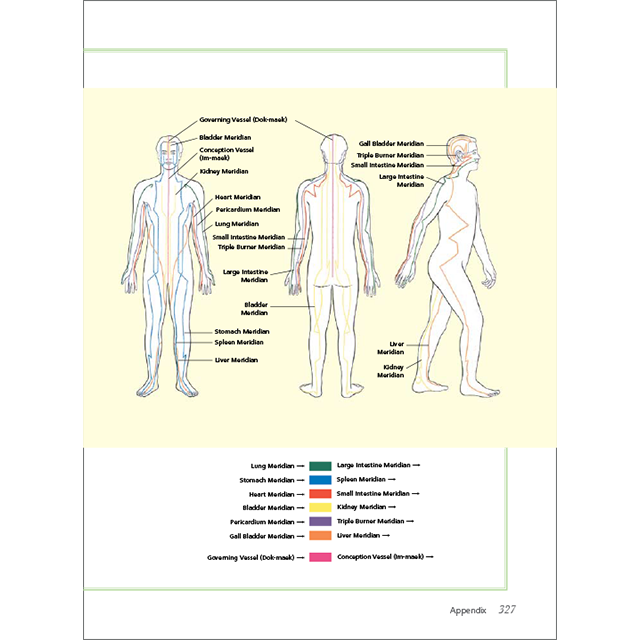 They activate the mind-body connection and its ability, now studied intently by Western medicine, to recruit our innate natural healing response. Today, only 15% of patients with chronic illnesses require drugs or surgery; the remaining 85% need concrete recommendations to help them take active responsibility for self-care and lifestyle changes that will improve their conditions, and motivating them remains a challenge for medical professionals. 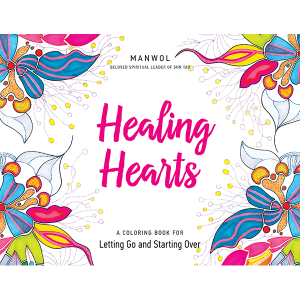 This guidebook is a wonderful resource for teaching us and our patients how to better know and attend to our own wondrous mind-bodies, and provide comfort, hope, and self-healing.